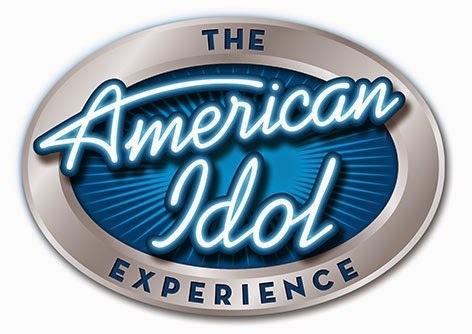 The American Idol Experience has moved up its closing date! The final show will take place on August 30, 2014. The attraction was scheduled to close down in January of 2015. No word on why this was moved up, so speculate away.